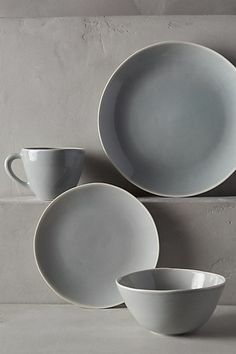 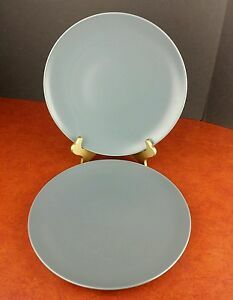 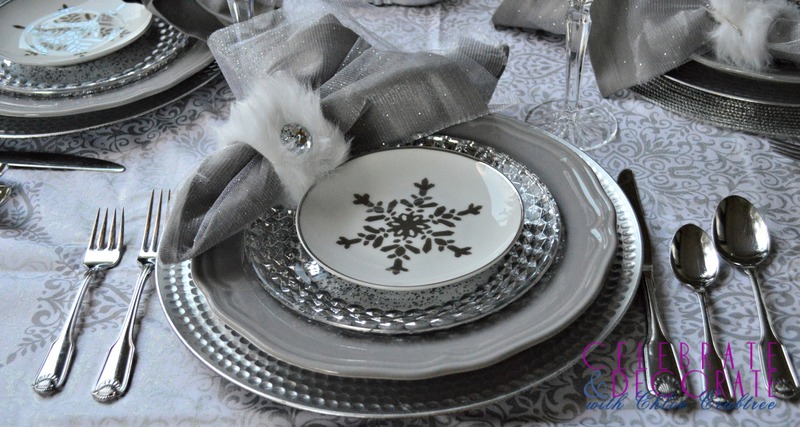 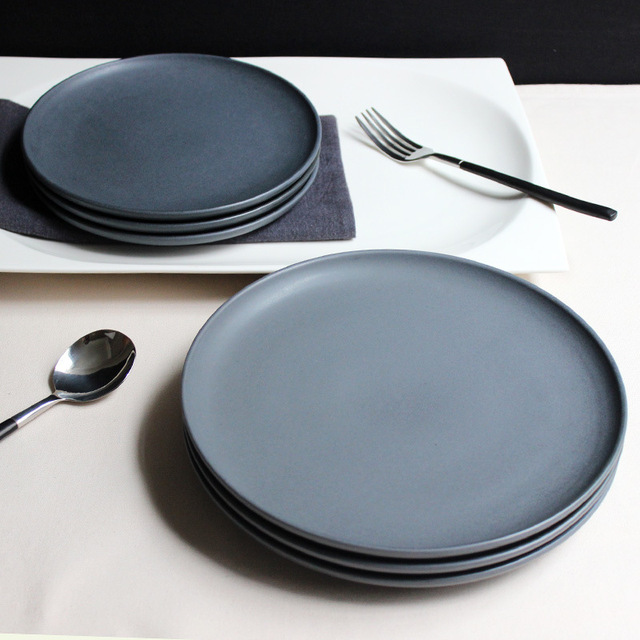 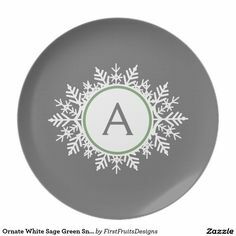 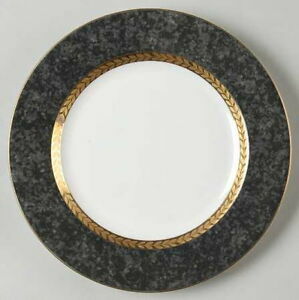 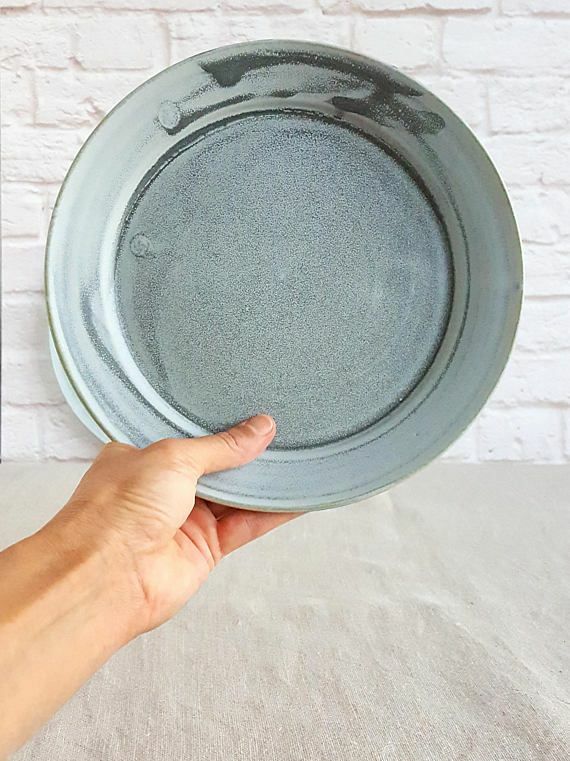 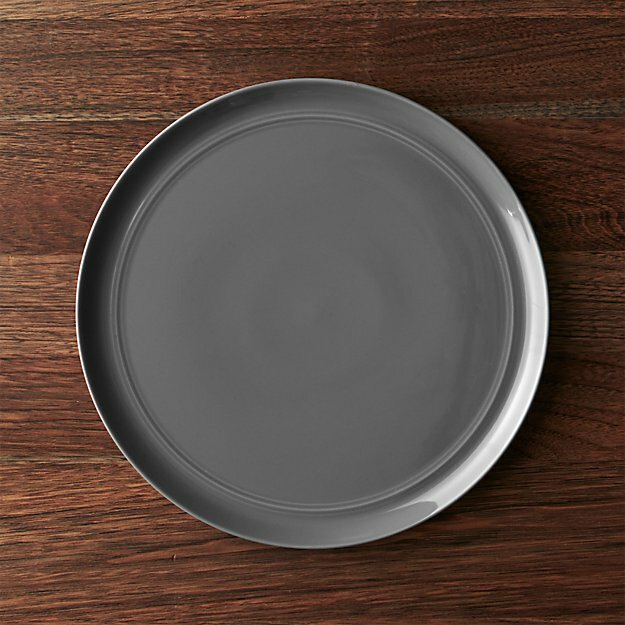 Beautiful matte gray ceramic dinner plates. 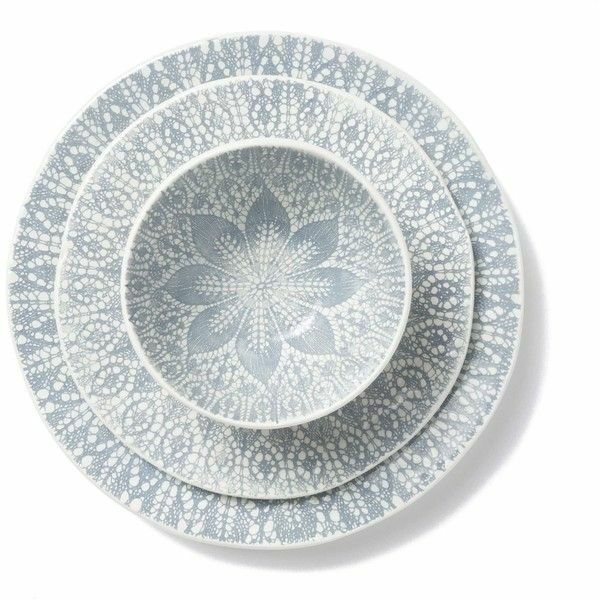 Ideal for lunch or dinner! 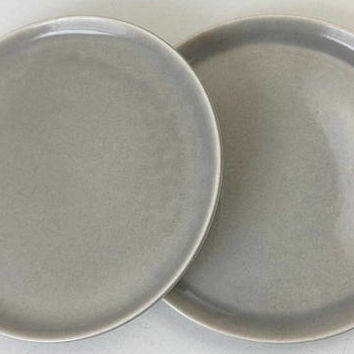 Rustic Earthy style that will add warmth to every dining table.